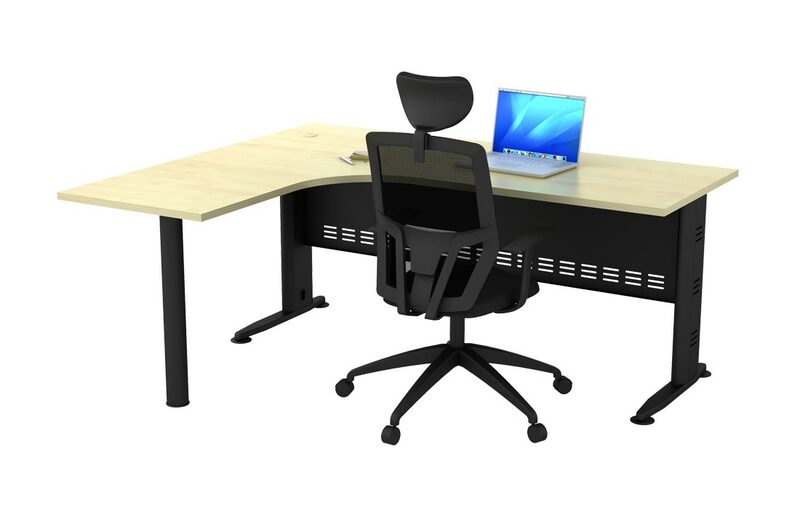 Whether Q-Series Superior Compact Tables are applied to open floor plan or are integrated into an office room, its multi-purpose free standing tables always supply the appropriate venue for doing great works. 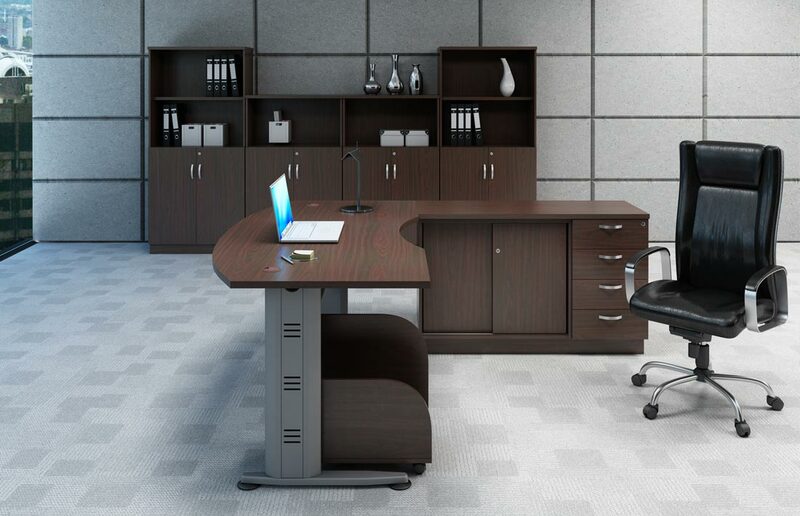 Make an impression with the Q-series unique, modern, and inspired design. 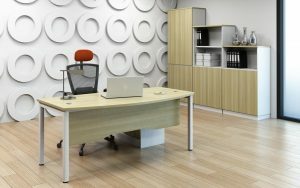 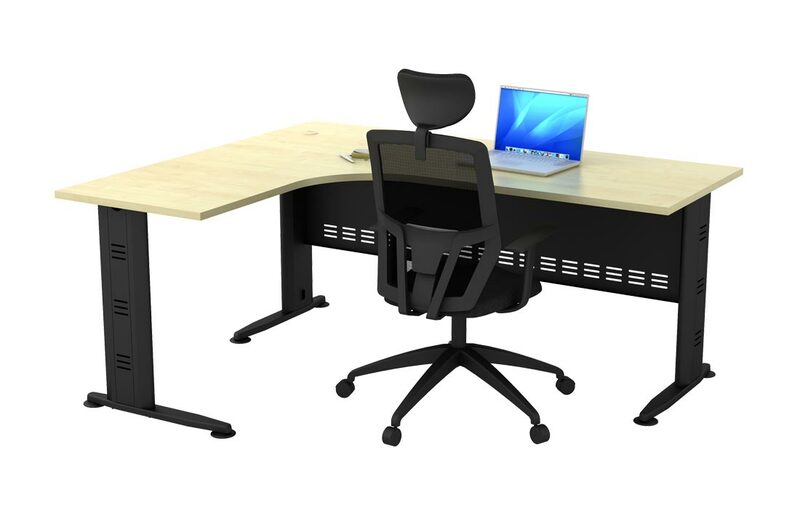 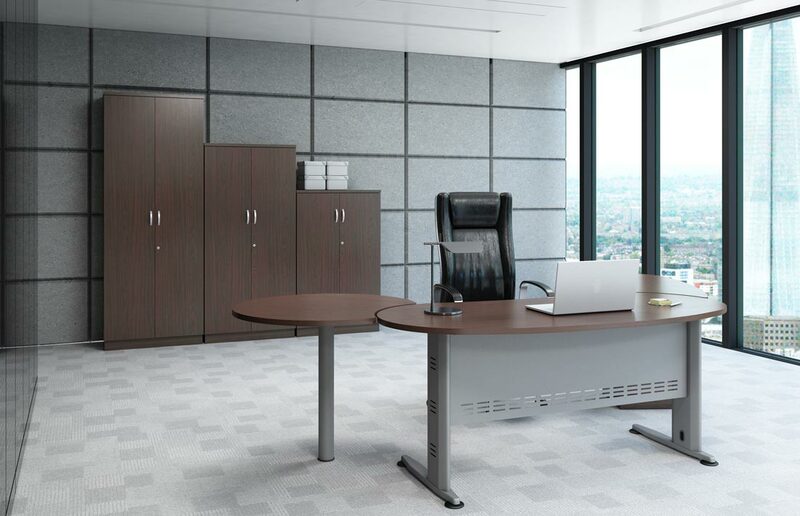 Q-Series Standard Tables suit every’s workstyle and meet your job needs. 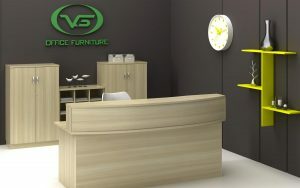 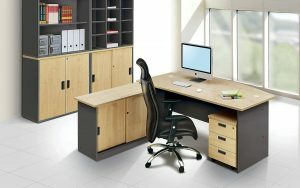 Its size fit well within the parameters and constraints of modern office workspace. 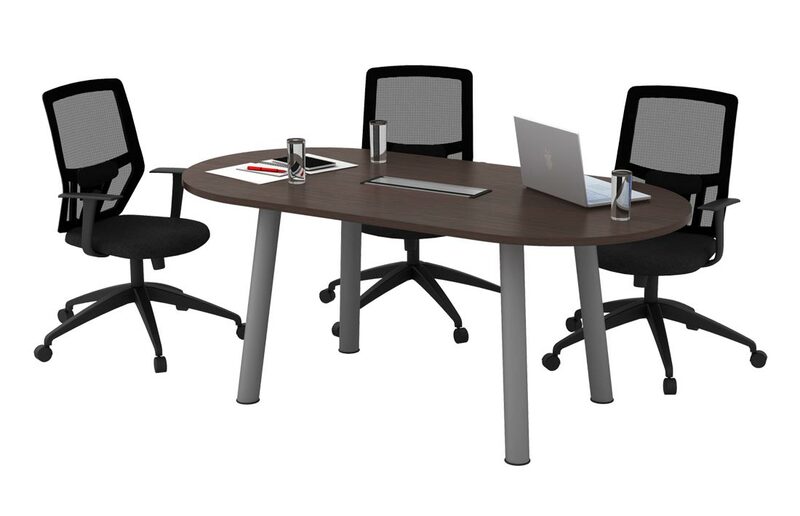 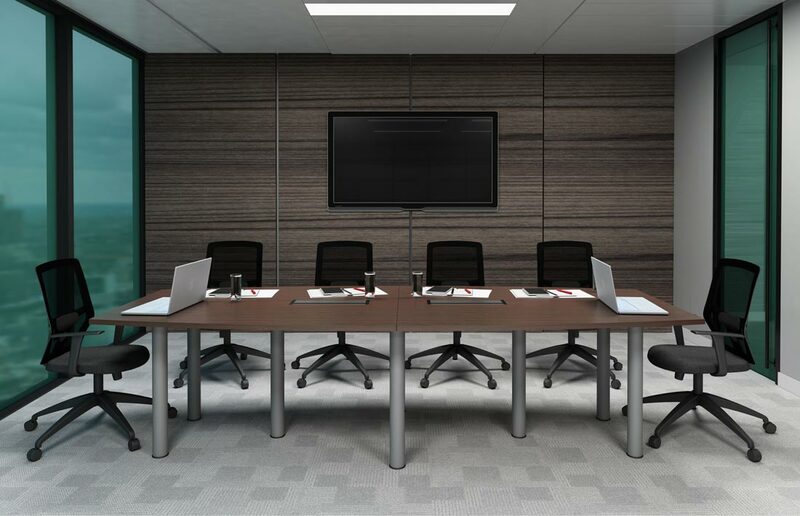 Q-Series meeting table is designed to impress your visitors. 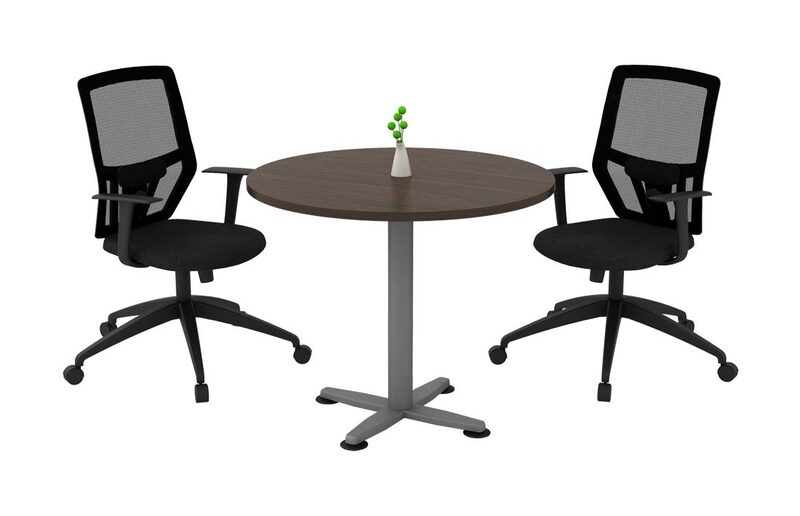 The Q-Series supports daily meetings that connect people. 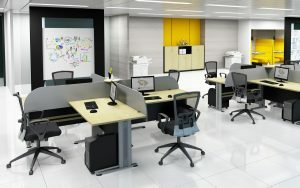 A simple and clean style that galvanizes the team for collaborative effort. 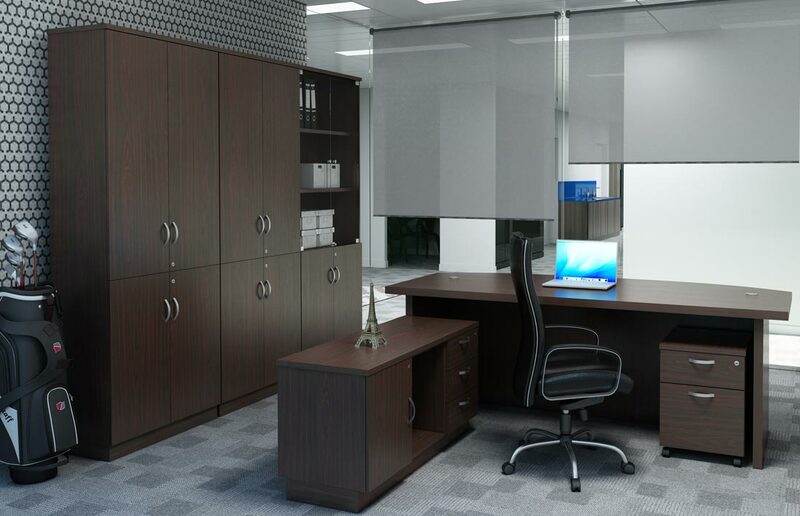 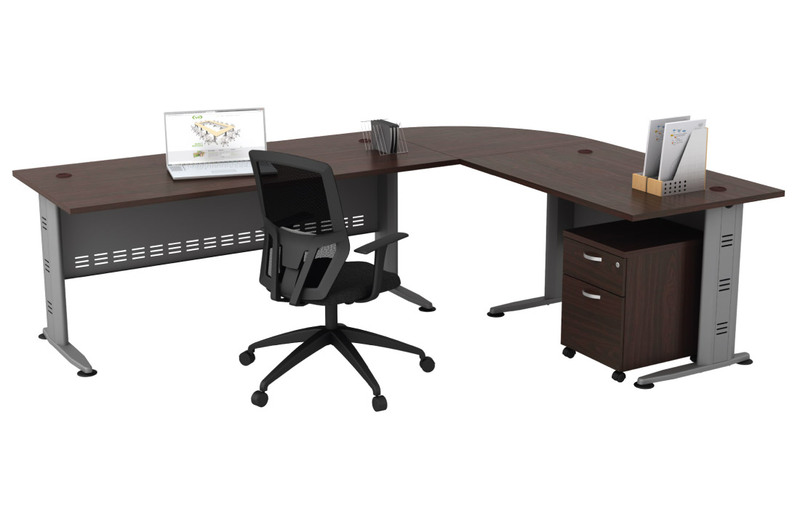 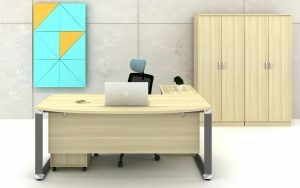 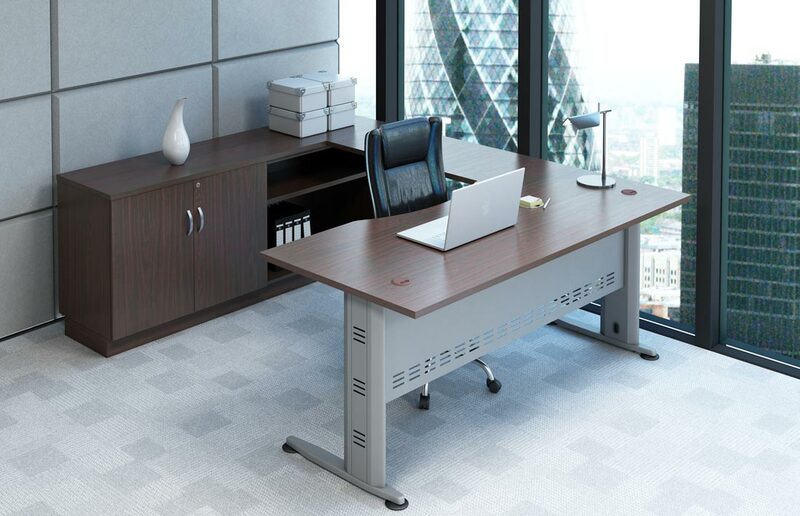 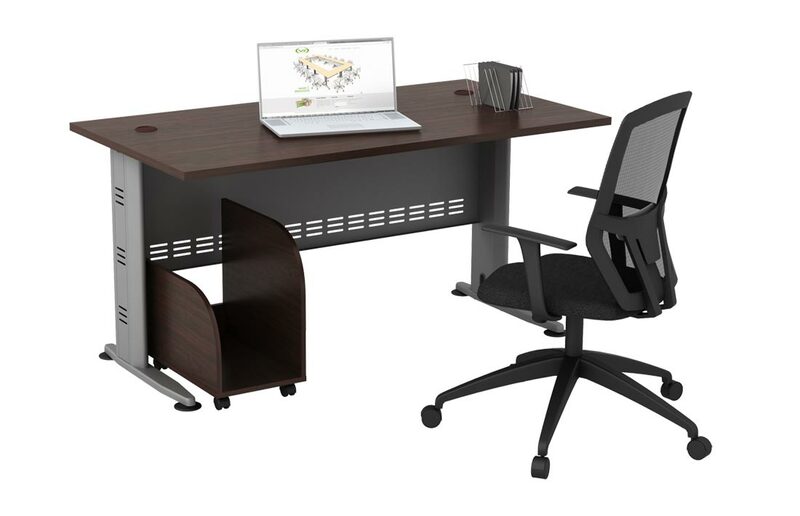 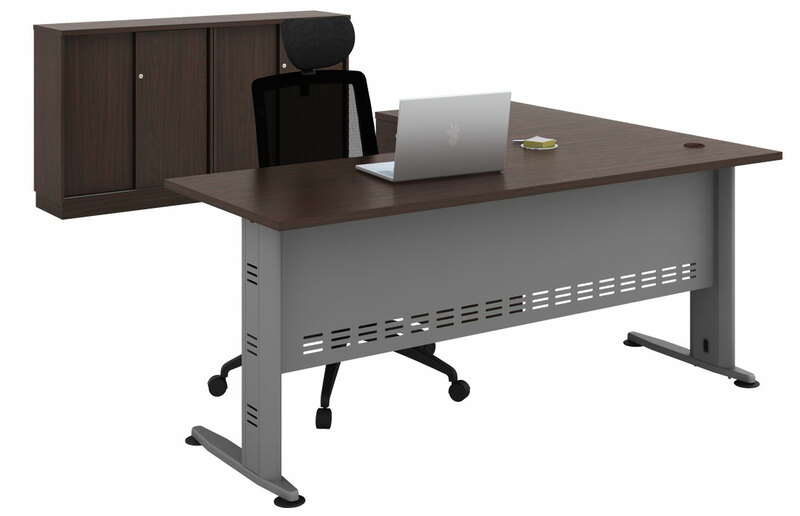 Timeless in beauty, Q-Series Director Set provides the elegent solution for powerful looking office. 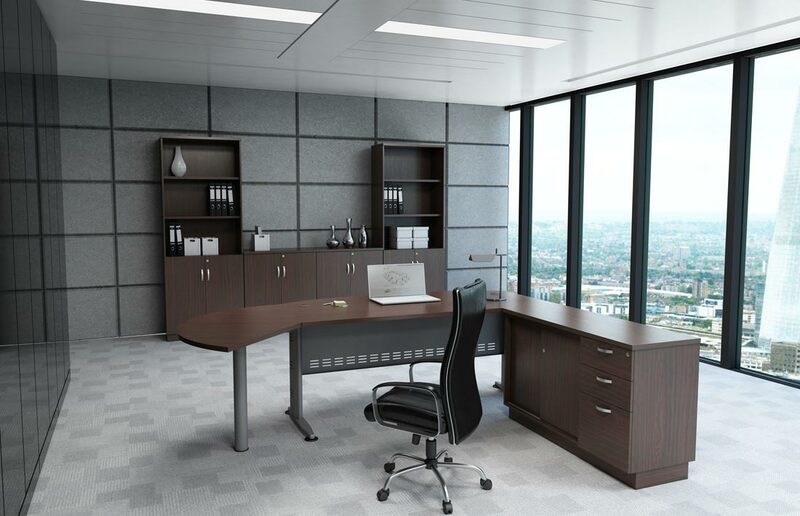 A complete range of components combines visual superiority with outstanding durability add an air of distinction to your work environment. 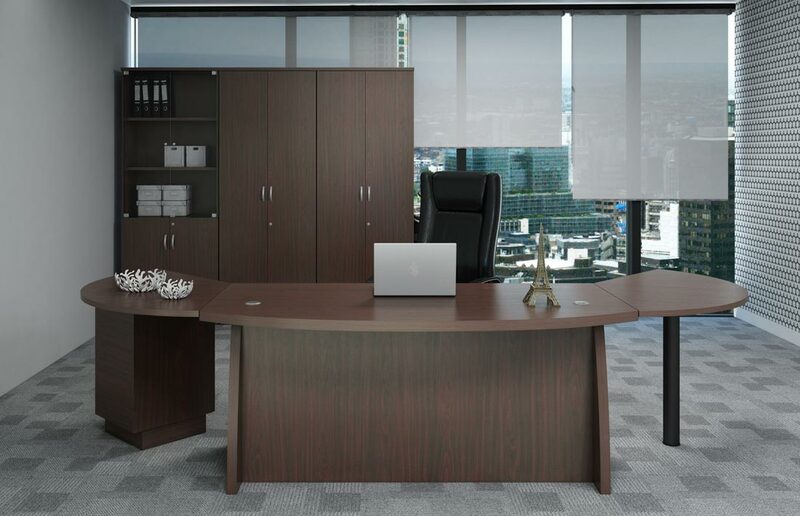 The Q-Series concept allows smart space utilization for the Director’s Manager’s room.